Rich and Delicious Blueberry Muffins!!! In a bowl sift together the flour, sugar and baking powder. In a separate bowl combine the eggs, milk, vanilla and melted butter. In a mixing bowl combine the blueberries, lemon zest, lemon juice, brown sugar and ginger. Give this a toss and add it to the dry ingredients. Add the liquid to the dry ingredients. Mix very lightly. Fill buttered tins about two-thirds full. Bake 20-25 minutes or until nicely browned and full. These muffins are moist and delicious. 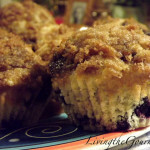 Brown Sugar Crumb Topping Blueberry Muffins!!! The do look so good and tasty; love blueberry muffins. This looks delicious.Thanks for posting it Dear.. These sure are some beautiful muffins! I don't eat blueberries, but I want to eat these! As usual great baking from you! Happy Valentine my dear! 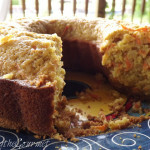 Mouth-watering..I have bookmarked a few of your recipes and will try them one by one.. I love blueberry muffins! Thanks for another great recipe. Dear Catherine...on a day like this I'd be glad if I had one of those moist and fruity muffins...I'm feeling really down...sob! 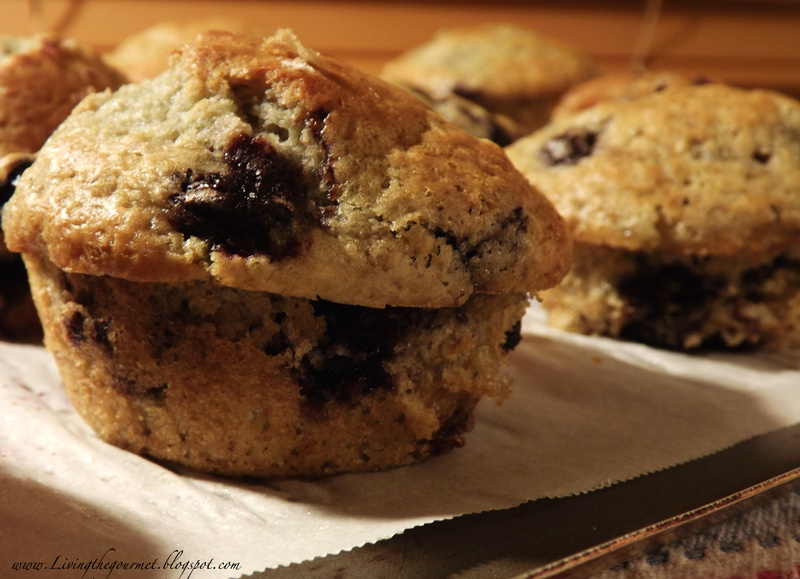 Blueberries muffins are such a classic and for good reason - they are delicious! 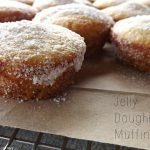 These look perfect for a breakfast or mid-morning snack. Those muffins are incredible. I love blueberries. Blueberries muffin is always my favour! oooh, they have crispy edges, just how i like 'em! 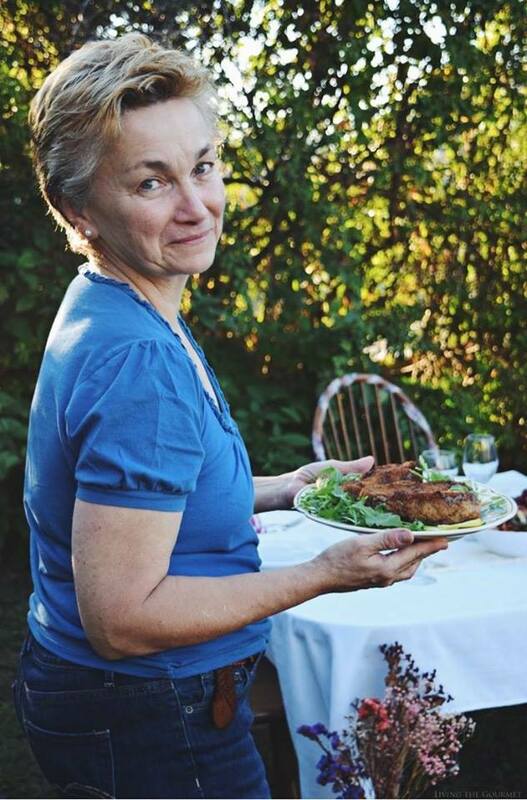 i'm loving your big muffins, catherine! Blueberry muffins are my absolute favourite...now I just have to wait for my bushes to produce again....I do enjoy them so much more when i use my own fruit when it's in season as opposed to the forced ones you buy all year round in the supermarkets! Wow, these look so inviting, can I come have a cup of tea and one of these delicious muffins? 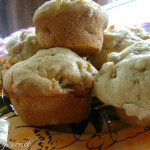 Your muffins looks wonderful, perfect for anytime of the day! Have a lovely day! Love blueberry muffins. These look delicious! I'm so thrilled that you put ginger in these! The perfect touch. These muffins, with ginger and lemon, looks perfect! 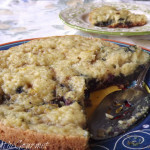 I love the combination of the blueberries and lemon with ginger. I do believe I need to make these! 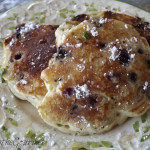 Ginger with blueberries is so delightful...these look amazing! Like that your added ginger! Love the pretty addition of fresh ginger. Your muffins make my mouth water!